Dragon Quest XI for Switch set for stage event. 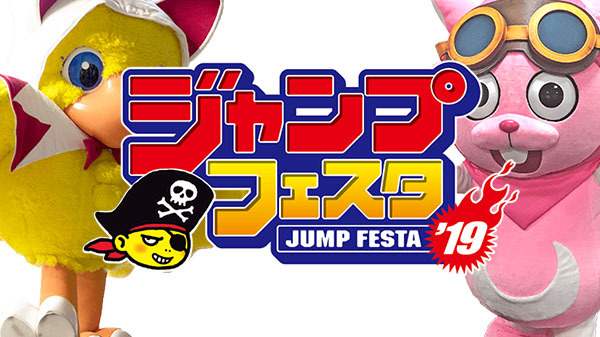 Square Enix has opened its Jump Festa 2019 portal website and announced its lineup and schedule of events for the exhibition. Jump Festa 2019 runs from December 22 to 23.